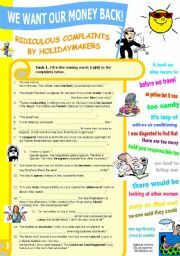 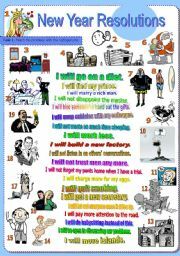 Download all my worksheets free at my website, http://iSLCollective.com, a worksheet-sharing site for ESL, DAF (German), ELE (Spanish) and FLE (French) language teachers .............. Have a little fun in your classroom and work with all these ridiculous complaints made by holidaymakers. 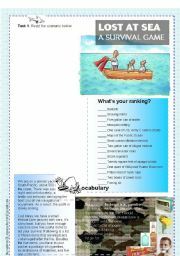 Gap-fill, vocab ex., vocab list+KEY. 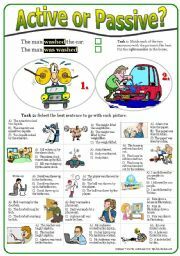 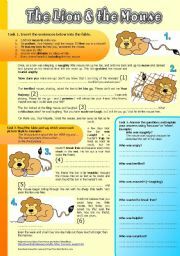 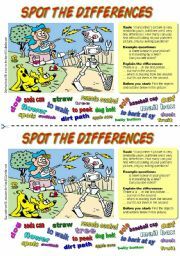 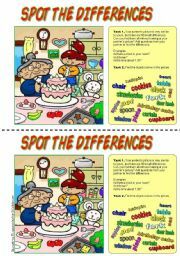 Download all my worksheets free at my website, http://iSLCollective.com, a worksheet-sharing site for ESL, DAF (German), ELE (Spanish) and FLE (French) language teachers .............. Pros and cons of IM, ie. 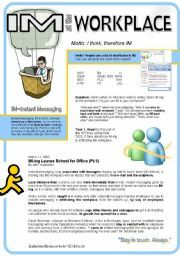 instant messaging. 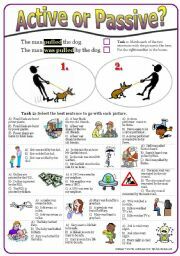 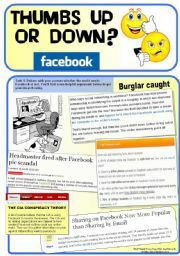 8 pages of materials: NYTimes reading, vocab ex., role play.